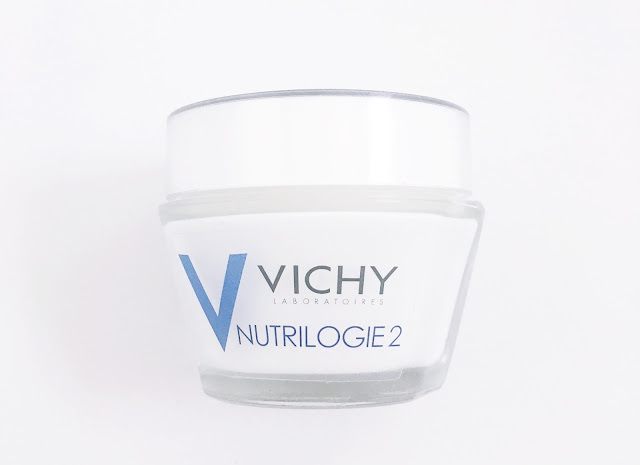 As you will have read in my previous post here about my favourite facial creams for dry and sensitive skin, you will have seen that one of the creams that I mentioned was the Vichy Nutrilogie 2 intense cream for very dry skin. I mentioned that this was a pretty new cream to me and I would therefore review the cream properly after using it for a few weeks. The cream states it is to help tightness, rough and dry skin and the feeling of discomfort that can be caused by a lack of hydration. This fits my skin type perfectly! The cream claims to be enriched with spingo-lipids related to ceramides naturally present in the skin. It contains encapsulated vegetable oils and Shea butter. The results of using the cream is that the tightness of the skin feels reduced, dry skin is nourished with moisture for 24 hours, leaving the skin's dryness reduced by 43%. Do I agree with the claims made by Vichy above? I actually do. I would actually go to the extent of stating that the cream is the most hydrating cream I have ever used. It is currently my number one reached for facial cream. The only problem is that it does contain fragrance which I am not impressed about but it hasn't caused my sensitive skin any irritation from it. The cream even works great as a primer due to the fact that glycerin is the second listed ingredient on the ingredients list. 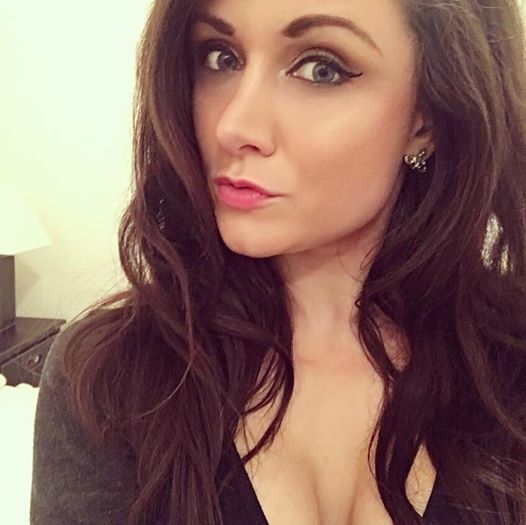 I apply to my skin, leave it to sink in for a couple of minutes before applying my MAC Studio Sculpt foundation. Have you tried this before? Do you have any creams you know are good for very dry skin? This sounds like a lovely product, my favourite affordable creams for dry skin must be the new Garnier moisture bomb. This sounds great, I've been looking for a new moisturiser recently! The Simple one broke me out so if you have sensitive skin and this worked fine for you, I hope it works for me too! you can almost never go wrong with Vichy. have you tried n7 creams for dry skin? This sounds amazing! I really want to try this out. So awesome that it fits your sensitive skin! Its perfect for my sensitive skin.